– The film was shot in 29 days. – Michelle Williams was offered the role of Miss San Antonio, but declined. 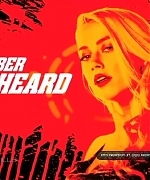 The role went to Amber Heard. Clik here to see all the pictures of Amber Heard from ‘Machete Kills” in the gallery of the website. Visit the official facebook page of the movie, to check more information on this movie.  Visit the official tumblr page of the movie, to check more information and pictures on this movie. Visit the official french website of the movie, to check more information and pictures on this movie. 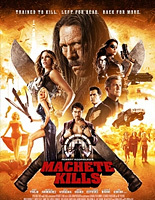 Click on the link to buy your dvd & bluray copy of ‘Machete Kills’ on Amazon.